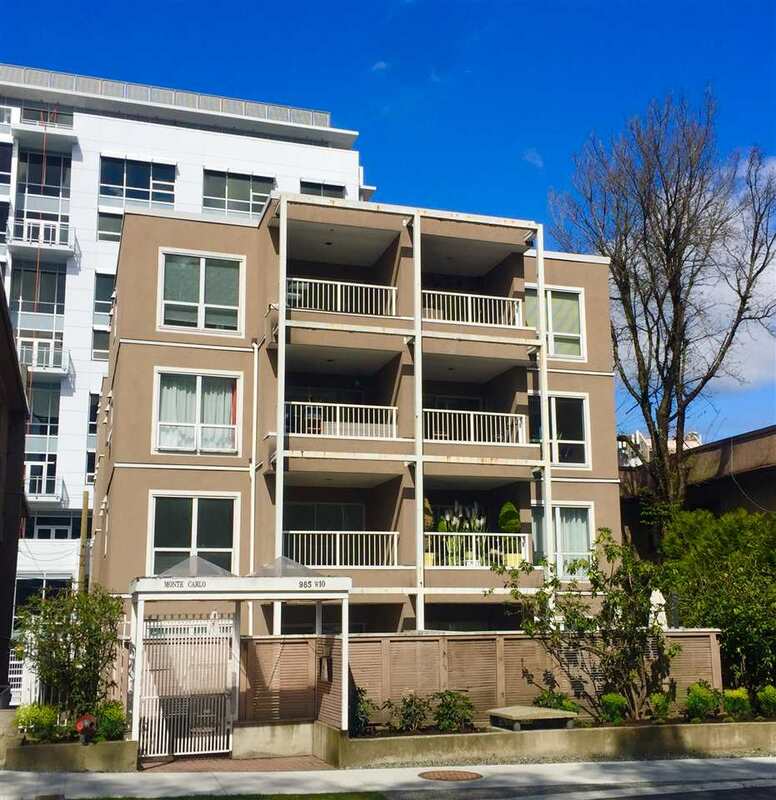 Luxurious brand new boutique 17 suite Concrete building located in the heart of Vancouver's vibrant Kitsilano N'hood. Just 3 suites remain including this garden level NW corner 2 bdrm plus den. Italian Kitchen & bathrooms by Euromobil & Cerasa. Induction Cooktop, Bosch & Fisher Paykel SS Appliances. Quartz counters. Homes comes equipped with Smart Home technology. 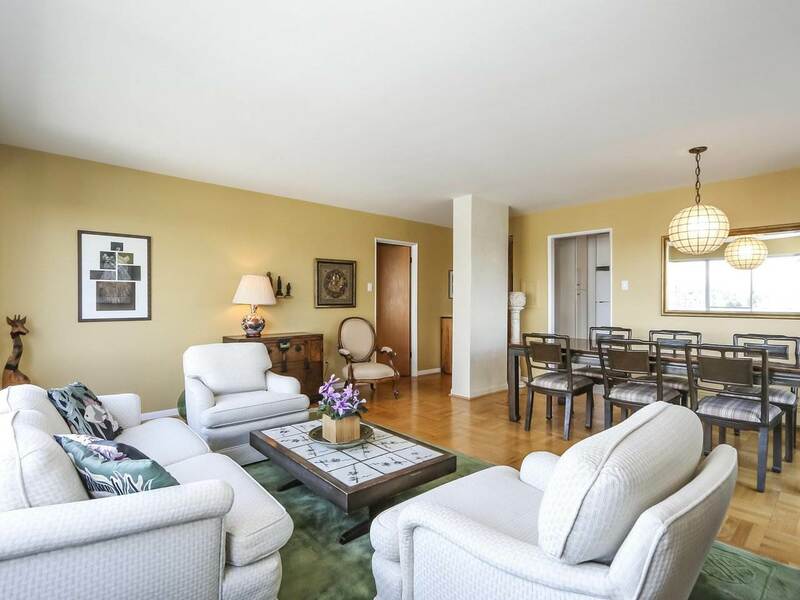 Quiet tree lined street minutes to trendy W 4th shopping, close to schools, parks and a 10 min walk to Kitsilano beach. 1st Open House is Sat April 7th, 2-4.